Chelsea are being linked with a number of Maurizio Sarri-type players in this January transfer window, with striker Gonzalo Higuain apparently top of the shopping list for the Italian. However, January has proven to be somewhat problematic for the Blues in recent times, with winter deals hardly providing much new year cheer for the Stamford Bridge faithful. There have been some gems though – Gary Cahill, Branislav Ivanovic and Nemanja Matic were all reliable and led the Blues to Premier League success. Let’s start with the most obvious name that comes to mind, Fernando Torres. Signed for a whopping £50 million from Liverpool, all eyes were on the Spaniard who was expected to hit the ground running and replicate his goal scoring exploits at Anfield. Fast forward to April after the January he was signed and Torres scored his first goal for the club against West Ham. It was hardly unproductive for Torres though, he lifted the Champions League, Europa League and FA Cup during his time at Chelsea – scoring 45 in 172 appearances. The current Juventus man just never found his groove at the Blues, but came with big hopes for a price-tag of just over £23 million. In-fact Cuadrado played just 16 Premier League games for Chelsea before heading out on a two-year loan with current club Juventus. The only silver-lining was that the club recouped their spend on the Colombian through the loan and transfer agreement that took him to Turin. Clocking up just under 300 minutes of game time for Chelsea, Argentine Franco Di Santo hardly set west London alight. 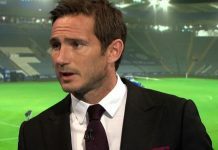 Despite going on to make over 100 Premier League appearances for the likes of Wigan and Blackburn, the £4m signing at Chelsea managed just eight league appearances, chipping in with one assist in his entire time at the club. He left Chelsea on-loan 18 months after joining – he now plays at Schalke in the Bundesliga. The now retired England international look a good bit of business back in 2004 and came with a decent price-tag of £12 million back in the day. 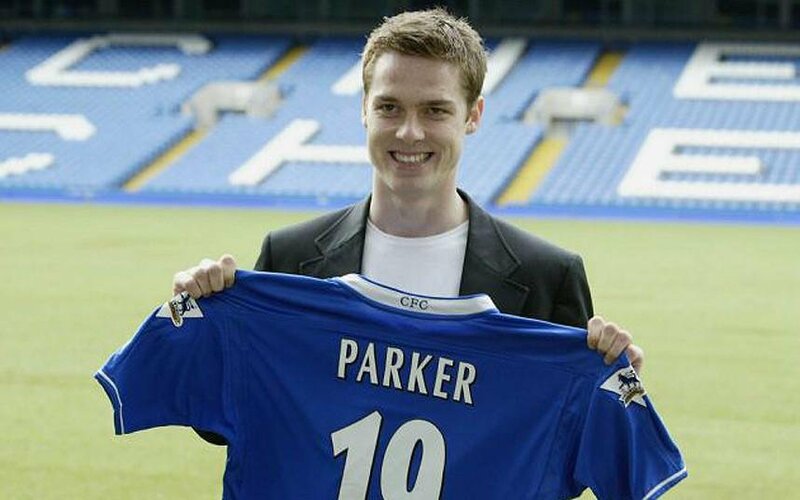 However, it didn’t work out for Scott Parker in Blue – he never settled in midfield, fell out of favour and lasted around 18 months before being sold to Newcastle for around half the price. Parker had it all to do at the time though, playing understudy to Frank Lampard and Claude Makelele. The £3 million Czech was hardly a big expense for the club at the time and he did play enough games to lift a Premier League winner’s medal, but let’s be honest, he wasn’t very good. The midfielder/defender played a total of 21 times for the club before being shipped on to then Premier League side Birmingham City. 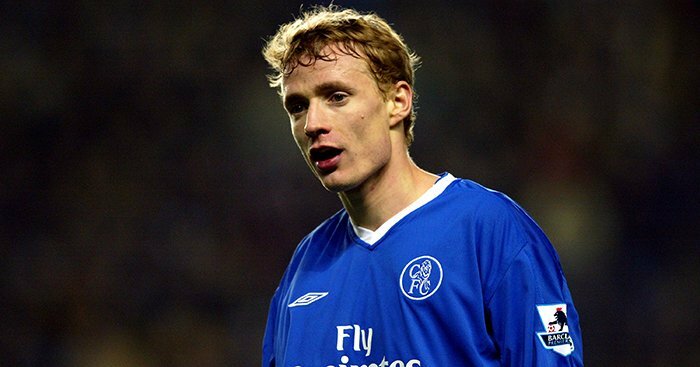 The now retired Jiri Jarosik ended up playing for the likes of CSKA Moscow and Celtic, winning league titles in Scotland, Russia, Czech Republic and England – not bad for a flop signing.